John Ortberg is an American Pastor who has studied in the USA & Scotland. 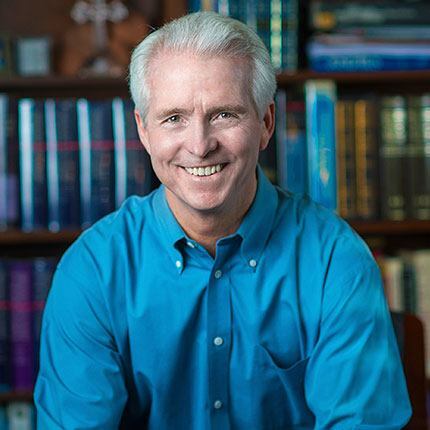 The senior pastor at Menlo Church, John is also a regular speaker at conferences and Churches around the world. John Ortberg is the author of dozens of our bestselling books, from 'Who is this man', to 'All the places to go' he is a leading figure in Christian literature in the areas of Personal Life & Bible Study.